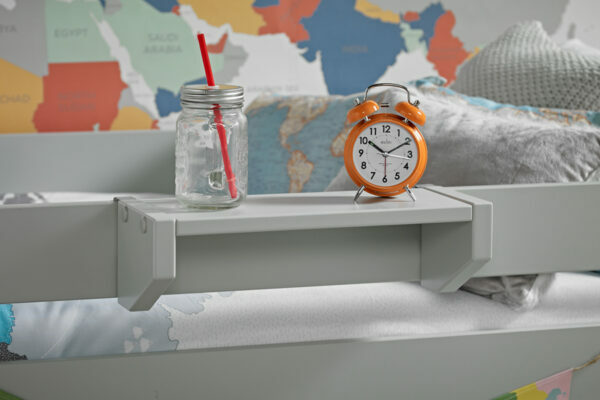 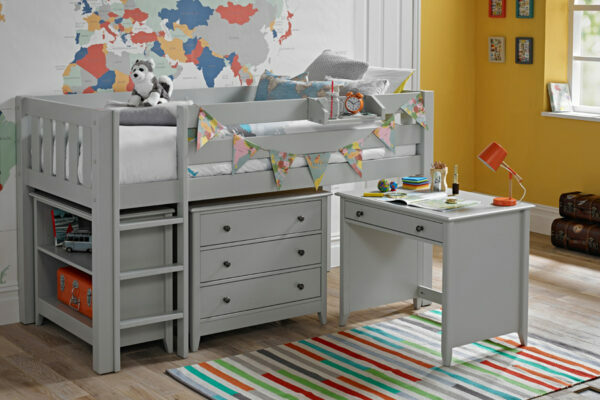 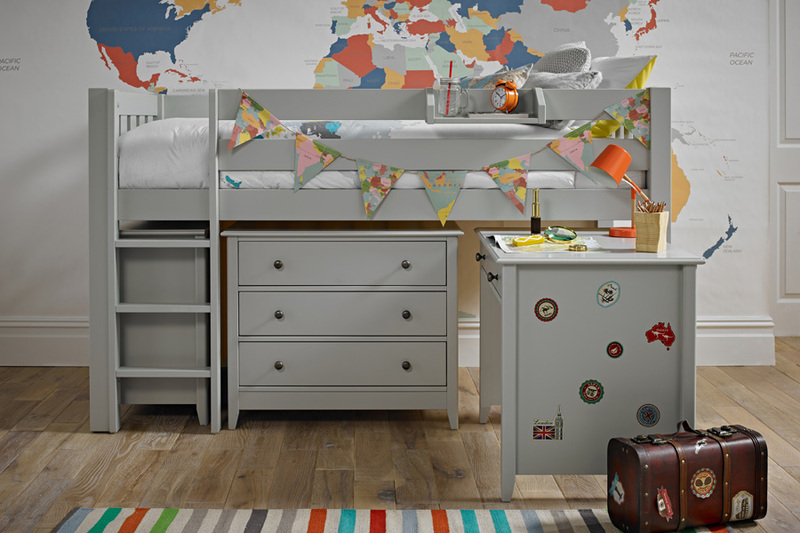 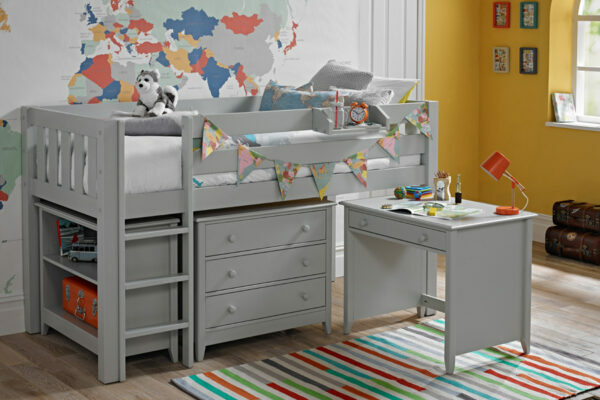 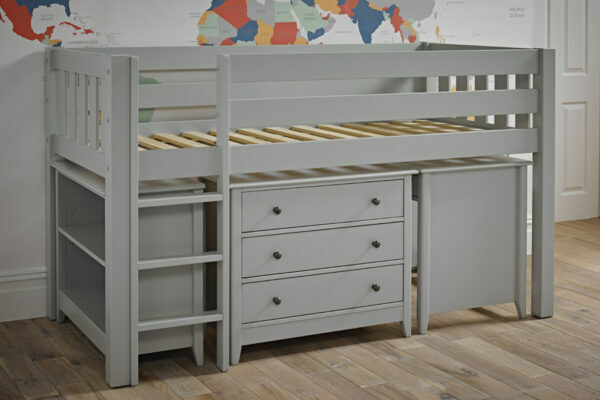 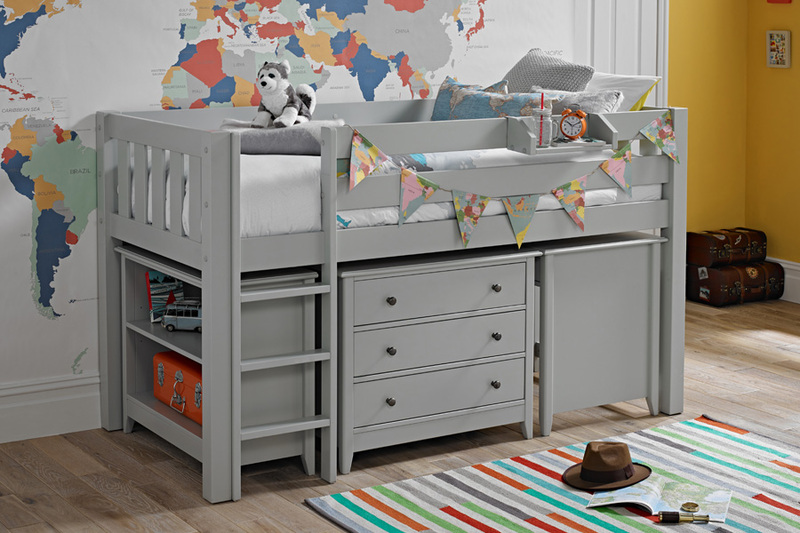 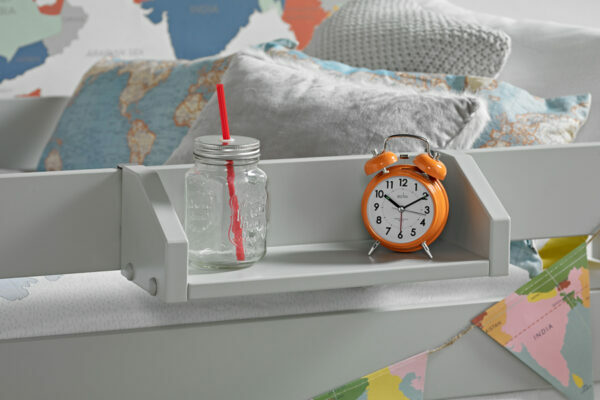 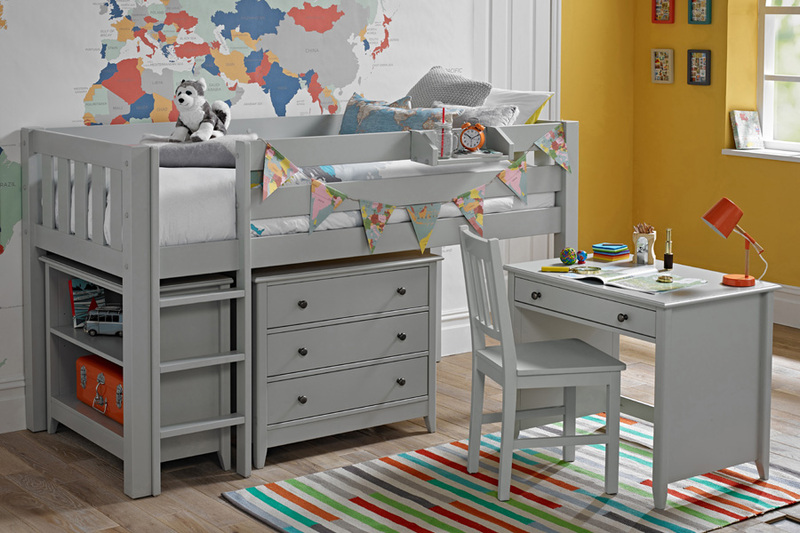 We love our exclusive Jubilee Midsleeper Combination in Soft Grey – it has been thoughtfully designed so there’s more room for fun! This stunning bedroom combination really is an impressive space saving solution that offers great storage including a fabulous freestanding pull out desk, spacious bookcase and 3 drawer chest. 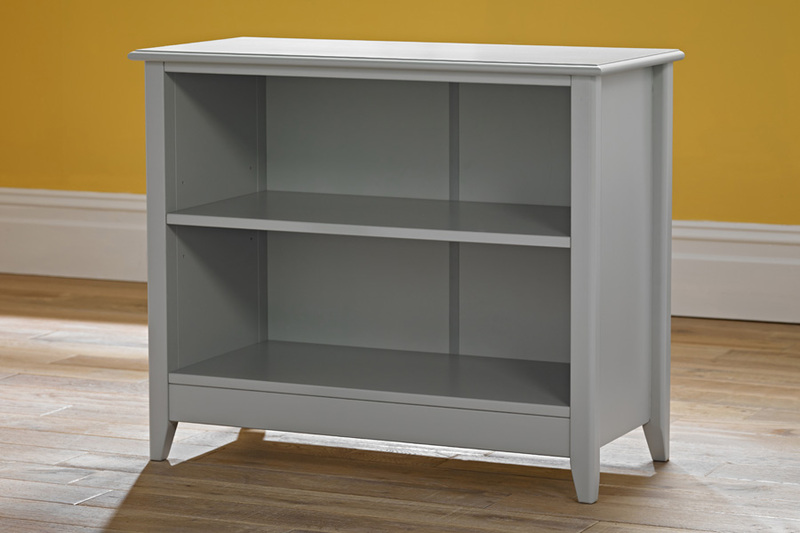 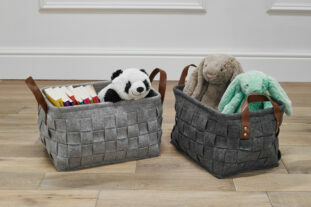 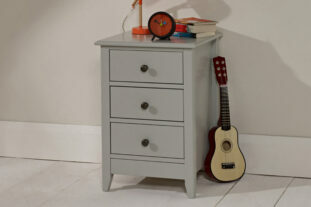 This smart looking combination will really make a statement and is finished in a lovely Soft Grey. 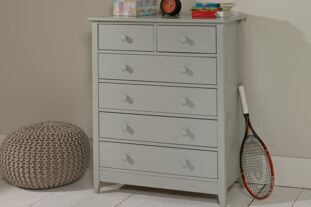 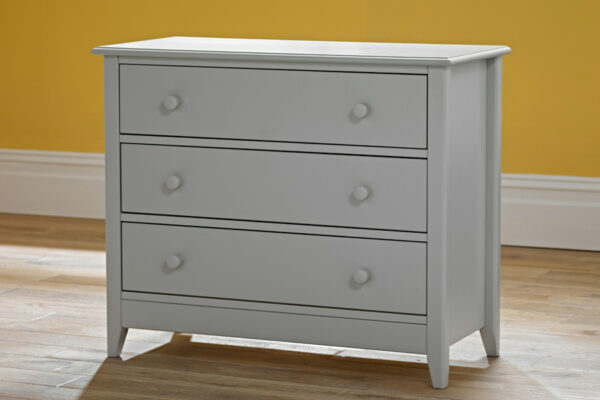 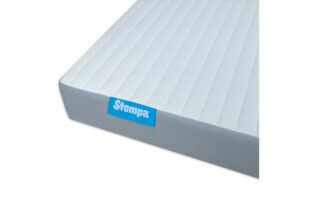 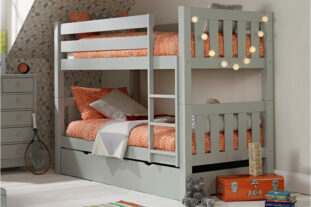 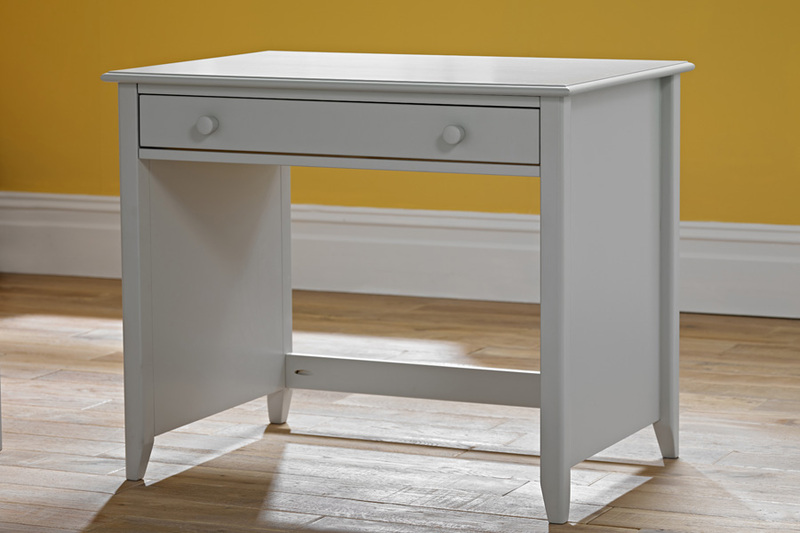 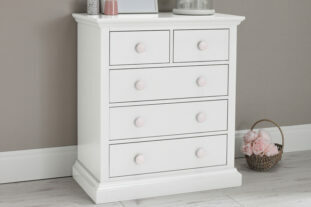 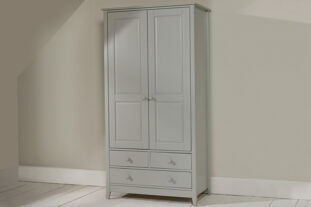 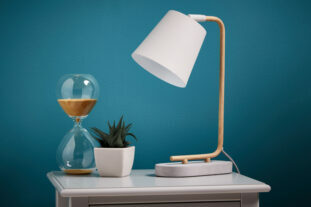 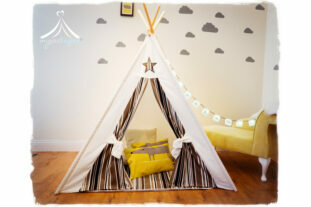 *Both Wood and Metal handles are included with the furniture so you can choose the style to suit your room*.